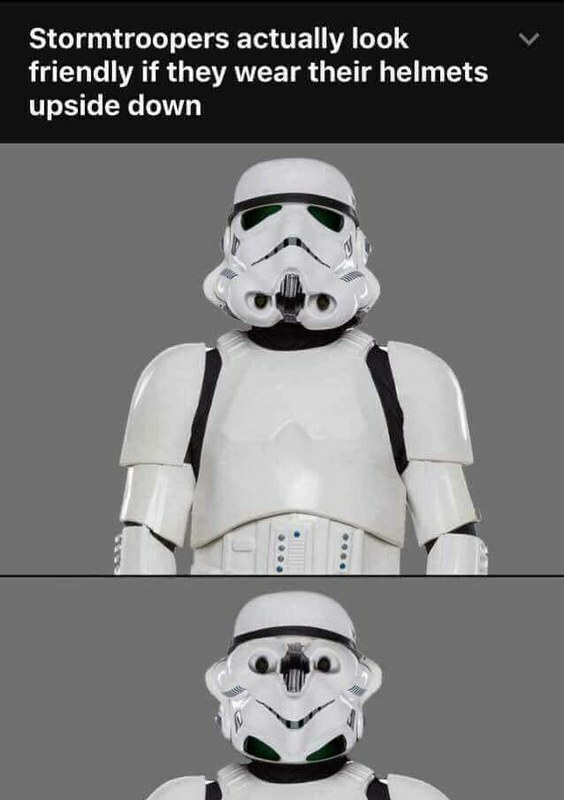 You've probably seen this upside down stormtrooper face before. 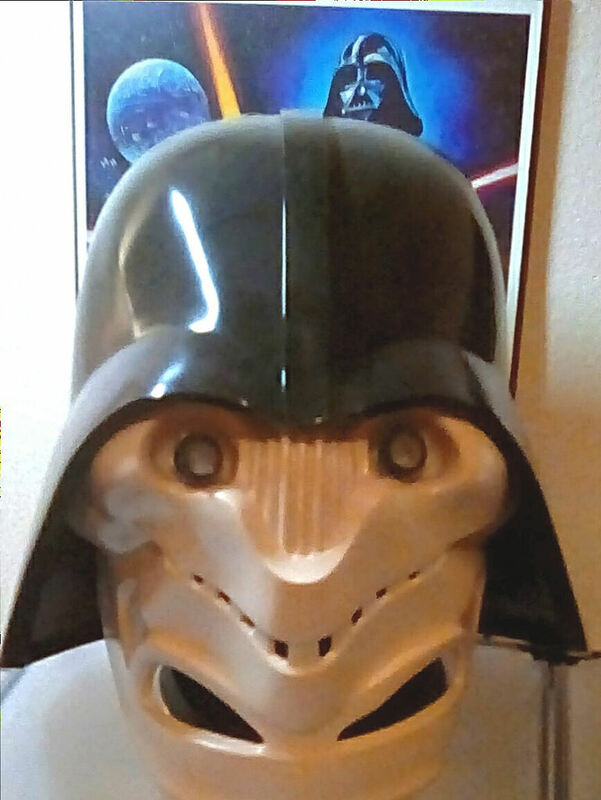 Here's what it looks like paired with the Vader dome. I call it Darth Repoortmrots.